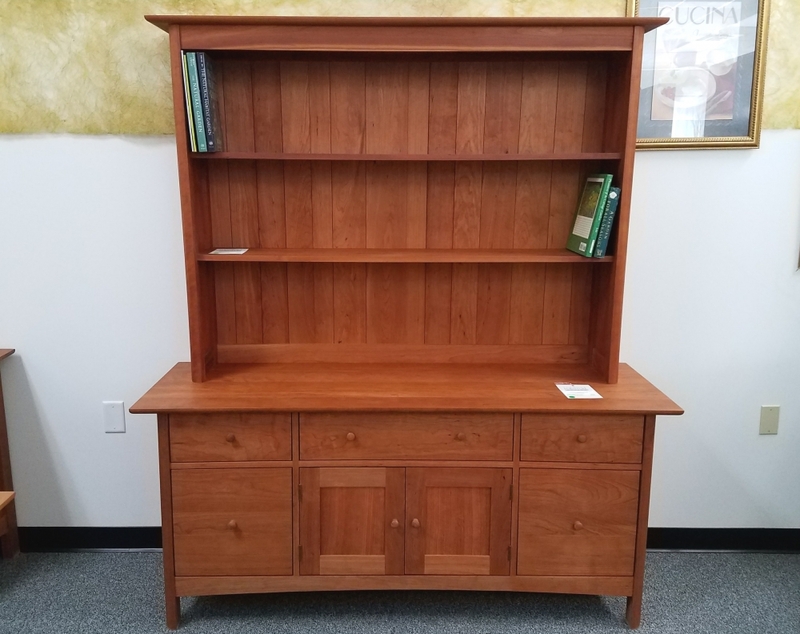 Cherry Heartwood credenza with 2 file drawers, 3 drawers, and 2 doors 20D x 65W x 29.75H. 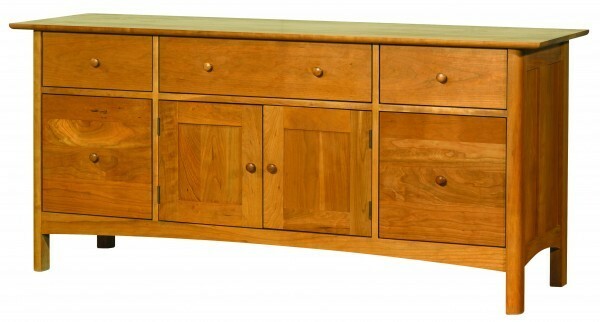 Pairs beautifully with the 61" open front hutch. Cherry Heartwood credenza shown with cherry Heartwood open front hutch top 12D x 61W x 45H.